Prior to moving in, PNW LNG engaged Unison Construction Management to design and build their new home. Previously occupied by RBC Wealth Management, Unison worked collaboratively with the client to customize the floor plate to fit their workflow. 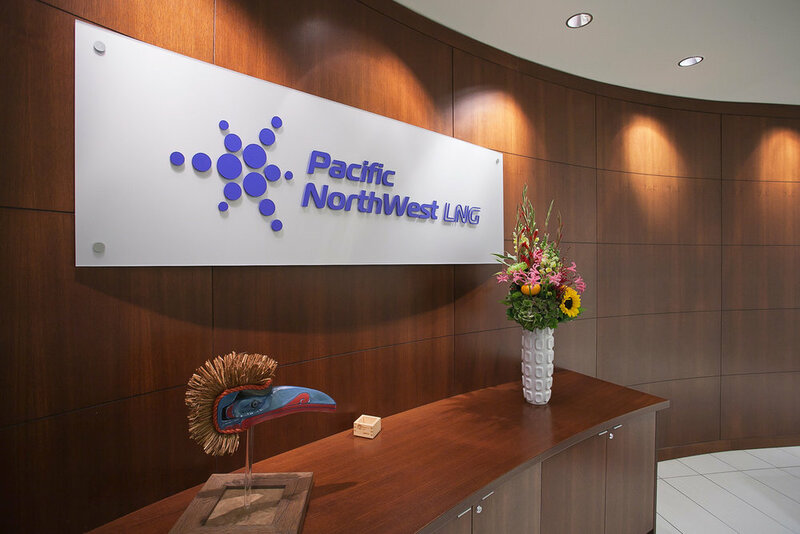 Pacific Northwest LNG moved into their 32,000+ Sq. Ft. office on time and within budget by utilizing Unison's value engineering services.